Our Tube Polyester Lanyard is a high quality lanyard that is comfortable to wear. 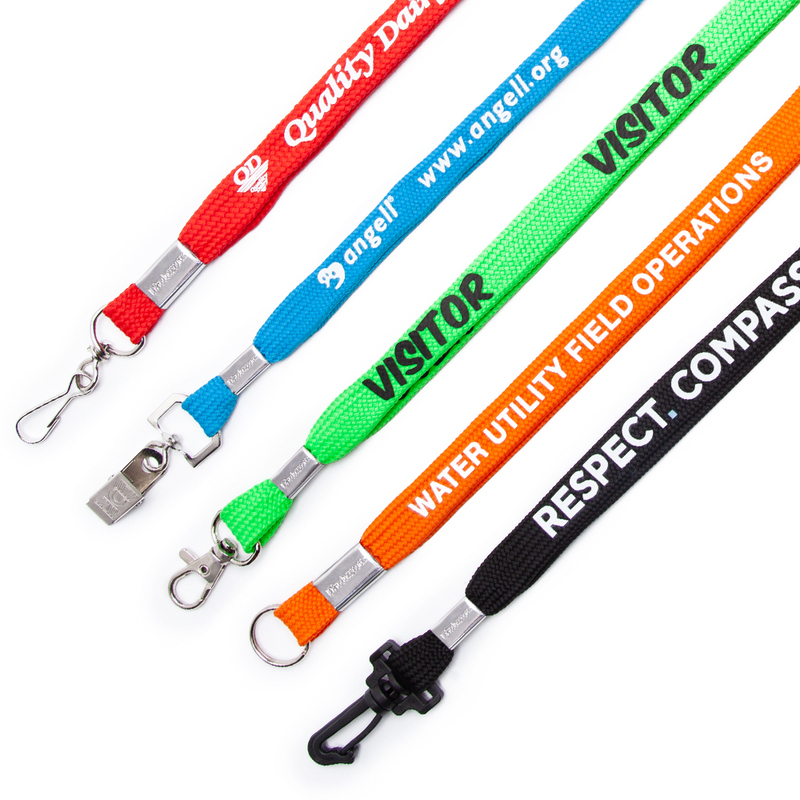 These lanyards are expertly silk screened giving a long lasting and professional touch. This is a great giveaway at any social or company event!